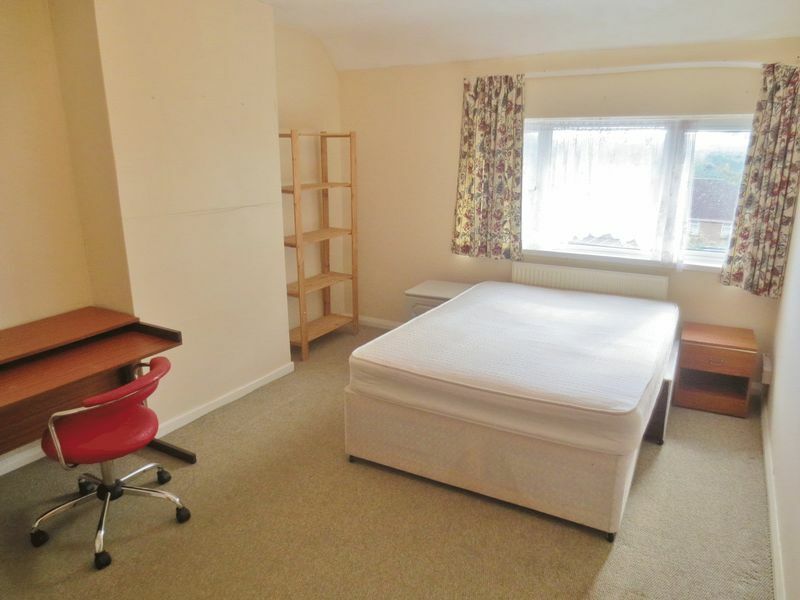 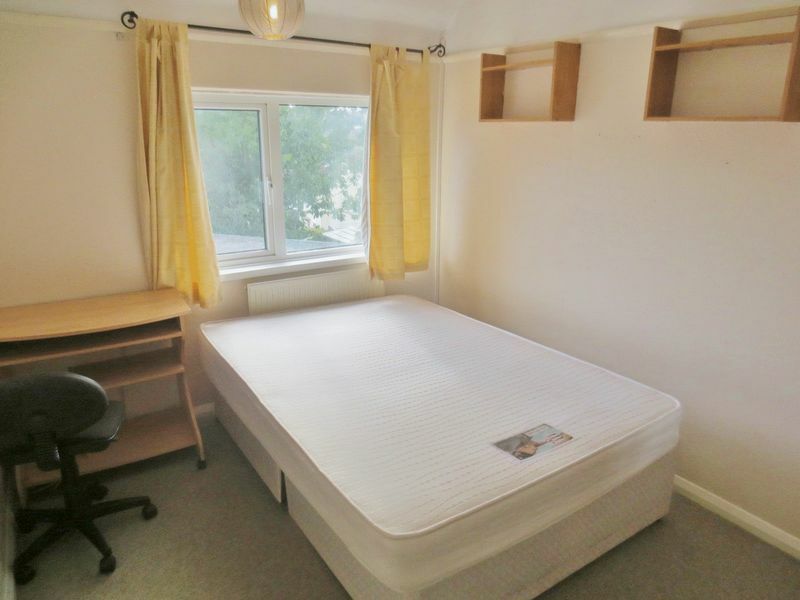 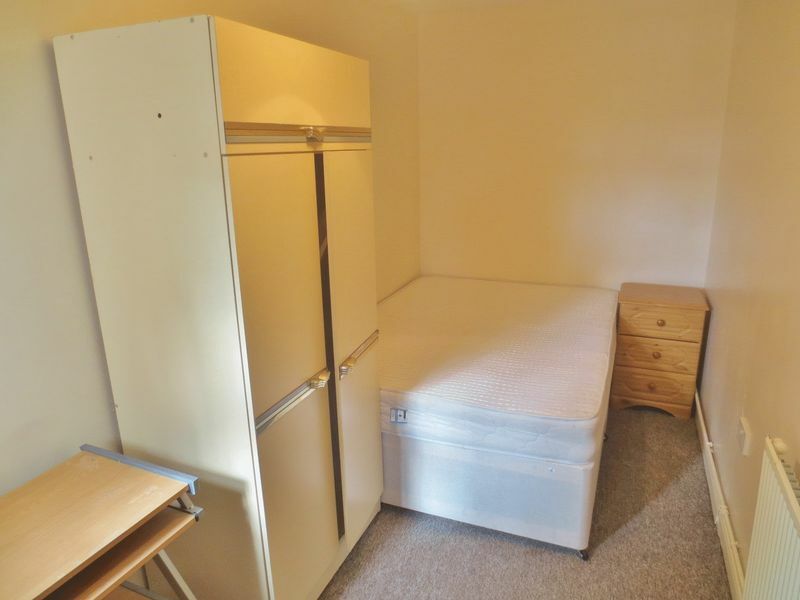 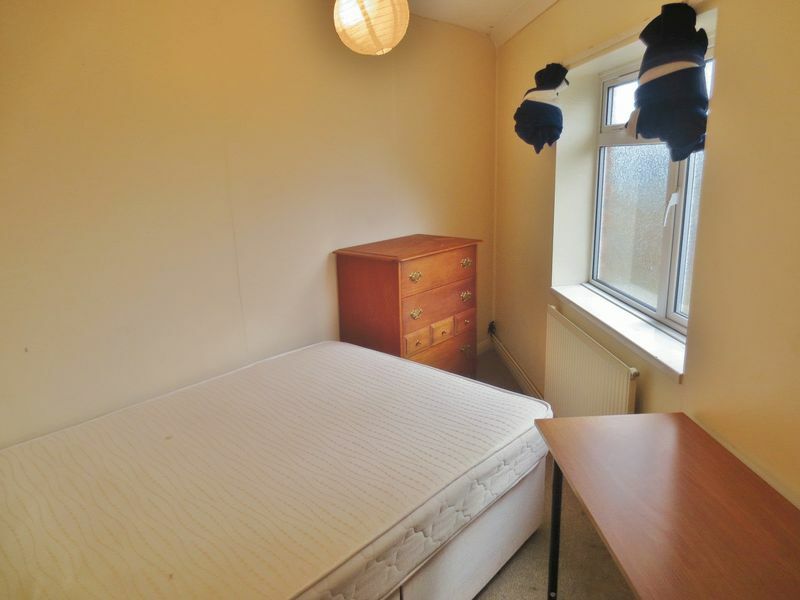 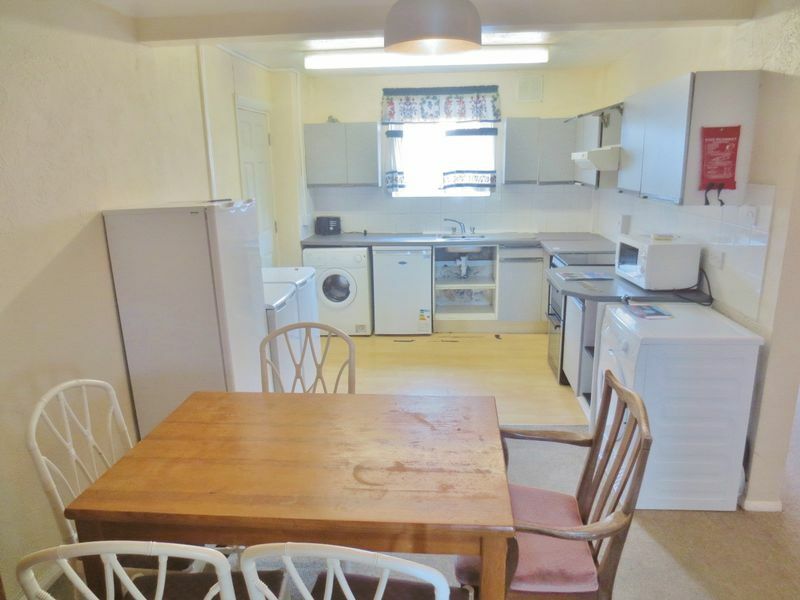 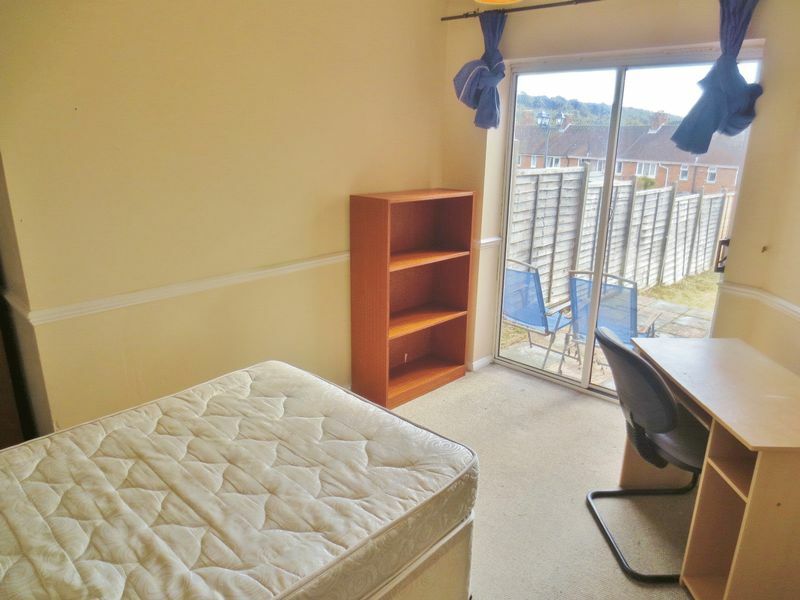 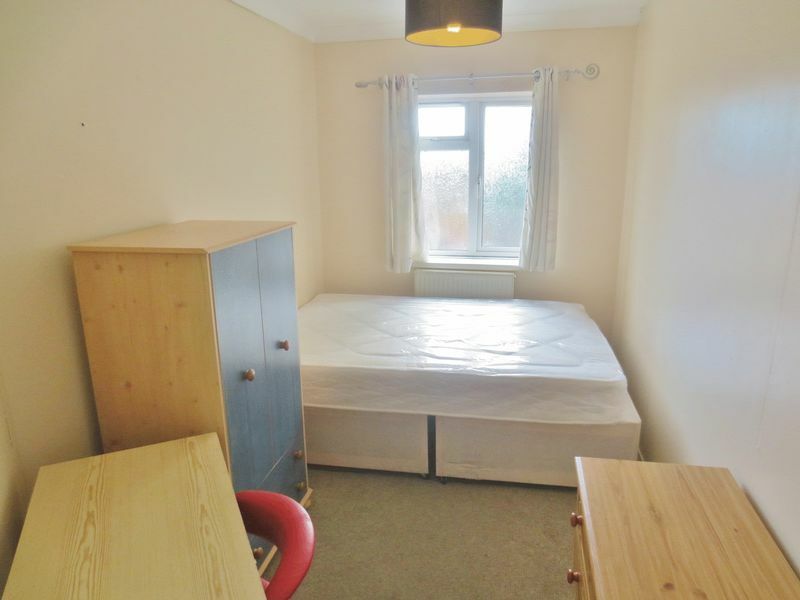 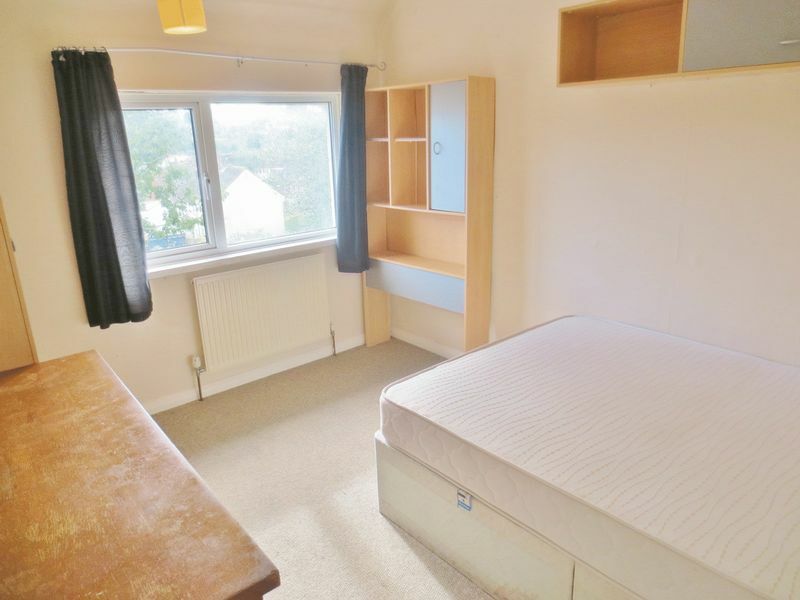 Seven bedroom furnished student property located on Ingham Drive, close to Varley Halls in Coldean. 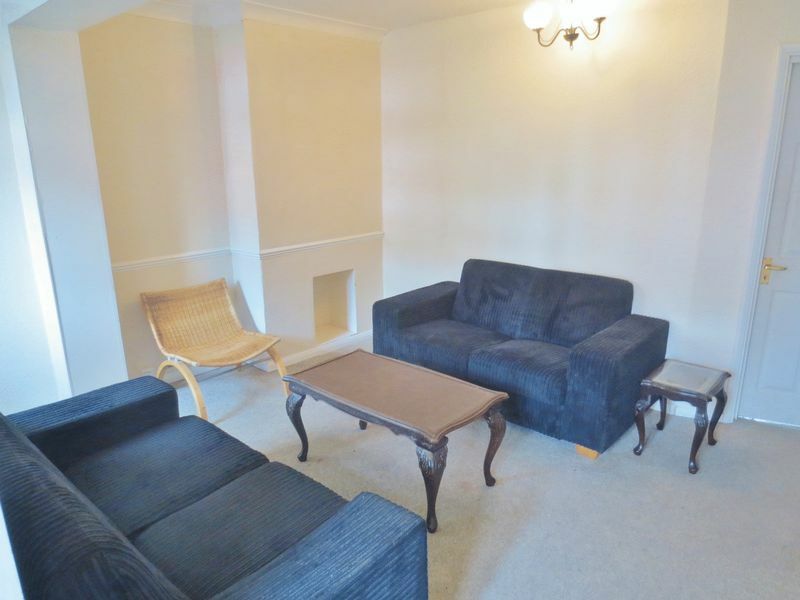 Situated over two floors the downstairs consists of four bedrooms, a separate living room, large fully fitted kitchen with dining area, washer, dryer and shower room with corner cubicle. 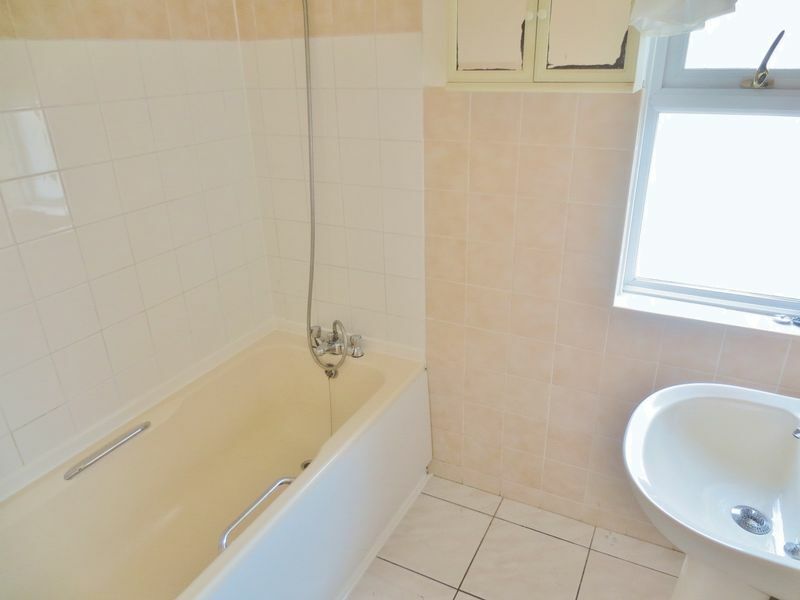 Upstairs you will find a further three bedrooms and bathroom with shower over bath. 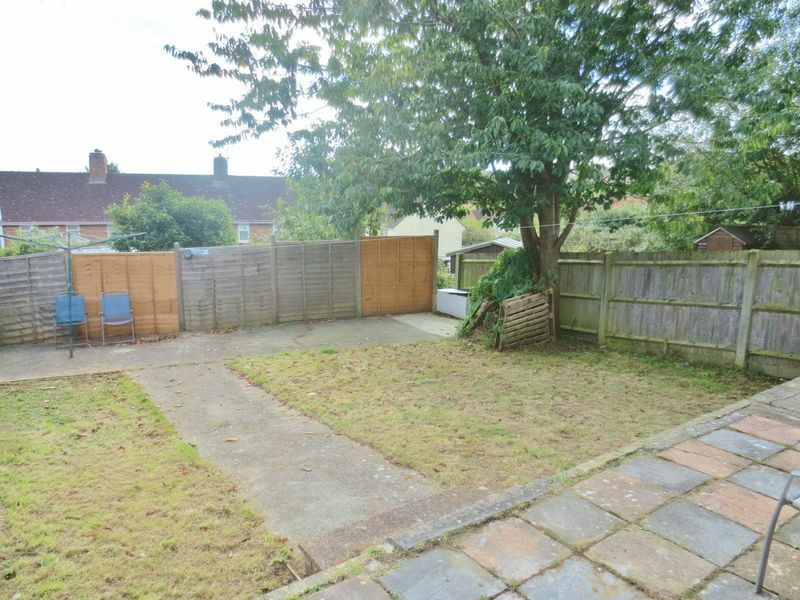 The property is in good decorative order and will be having new sofas in summer, There is free on street parking and the house is provided fully furnished with gas central heating and double glazing throughout along with a large rear garden. 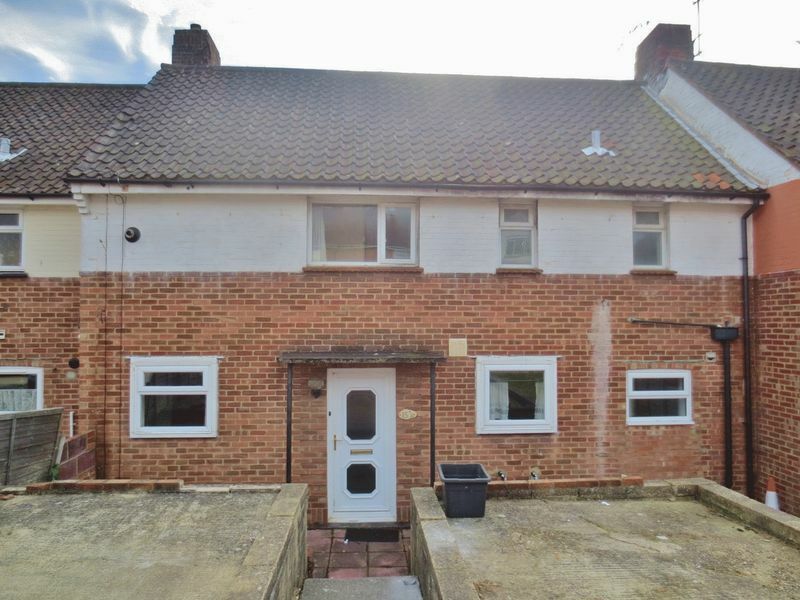 Please quote the property reference 6700501 when enquiring.